First up on our guest post whirligig we have Yaz from Glitter Mama Wishes chatting about Image Skincare's Vital C Moisturizer. Yaz is a young Mum to three gorgeous children and still finds time to post regularly about beauty, parenting and lifestyle over on her blog. You should check her out tout suite. Today I'm showing you my favourite skin care brand as of late, Image Skincare. I came across this brand and have since been literally obsessed with their products. A lot of research and care goes into each of their products so as a beauty therapist and skin care addict I really trust this brand with my skin. Image Skincare's Vital C range is ideal for anyone with dehydrated/fatigued skin due their environment, smoking or stress etc. It has a rich blend of natural botanical and of course Vitiman C. All the Vital C line Is packed full of antioxidants to protect and nourish your skin! Yummy! 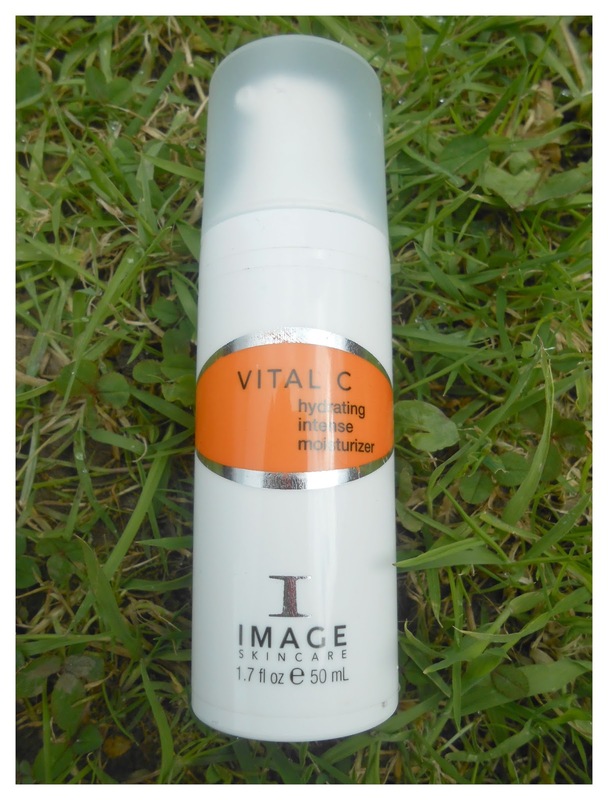 The Vital C Hydrating Intense Moisturizer (bet your skin feel thirsty now!!) comes in a handy pump dispenser tube so no dipping of dirty fingers in jars. The cream comes out really thick but glides onto your skin like silk. From the second you pump this out you will get such a gorgeous smell....exactly like oranges, very fruity! After applying, I find my skin feels so refreshed and hydrated. Also what I love is that I can feel it protecting my skin all day without my skin looking shiny or feeling heavy. It seems to leave a really light barrier on my skin preventing it from feeling dry and tight later on in the day....I hate that tight dry feeling so much! No more of that with this though! As well as being super hydrating and it also stimulates collagen thanks to an ingredient called palmitoyl oligopeptide. I think this is a great all-rounder moisturiser while helping slow down the ageing process, especially for smokers and anyone with sensitive/dry skin, certainly during those harsh winter months it's a little miracle cream! A 50ml tube will set you back approx €64. It may seem a lot to some but I promise it's worth it and as I always say your face is the most looked at thing by others and yourself so keeping it in good condition is money well spent! Hope you guys enjoyed my review, I could go on and on about how much I love Image Skincare but I would be here all day lol! Let me know if you think this is something you'd like to try or if you have tried any of Image Skincare's other products? I've never tried anything from Image but I've heard great thing about them! 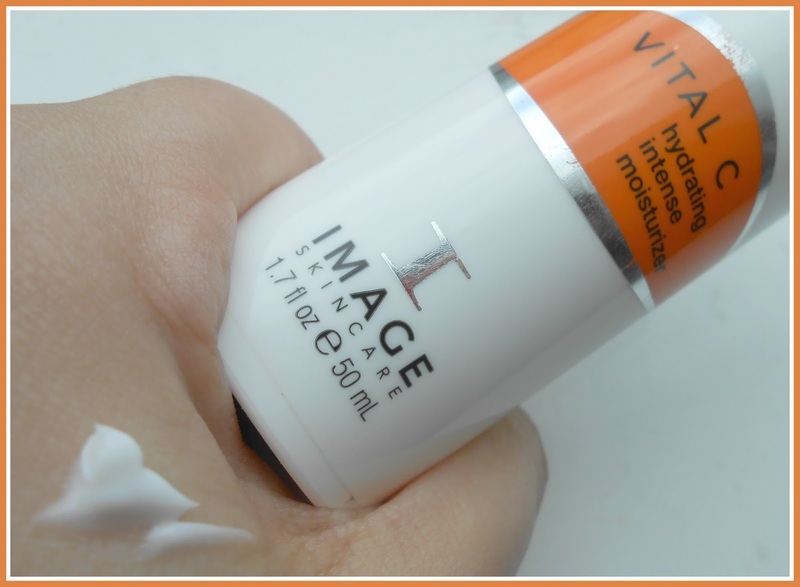 I've wanted to try something from image Skincare for aaages, this sounds right up my street!